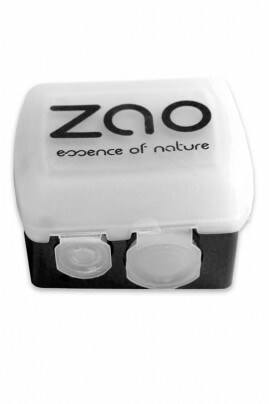 Indispensable in your makeup kit, the ZAO pencils sharpener allows a clean and precise sharpening. Compatible with all Zao pencils. It has a reservoir for sharpen in any circumstances.